Today is a very proud moment for myself and our team, as our new website is launched. The truth is, for me personally, this is much more significant than simply a domain, some great design and some new functionality on the World Wide Web. A website should communicate everything about who you are, what you do, your passions and what you can offer those viewing it. I believe our new site does this and more. This is the result of many years of striving for excellence and constant improvement. It’s the culmination of over a million shutter-clicks. Every experience I have had with a camera has somehow contributed to this new online presence, from early mornings spent photographing nefarious, camera-shy criminals in the pouring rain outside Swindon Crown Court, to proudly standing on the Mall for the wedding of the Duke and Duchess of Cambridge, and everything in between. It’s the culmination of so many incredible weddings, of photographing Prime Ministers, Royalty, Archbishops and Chief Rabbis, and of exclusive private events all over the world. Along the way I’ve met and become friends with other talented photographers, twelve of whom now make up our team, all available to shoot your events to a very high standard. This site aims to introduce our clients to their individual work, but also to make clear in a more general sense that our team are all high-quality operators, all of whom I trust to shoot their allocated events to a great standard… whether that’s David who’s photographed two World Cup Finals, or Ben who shot the official calendar for Louis Smith the somewhat handsome Olympian. There are some exciting additional elements of our new home online. 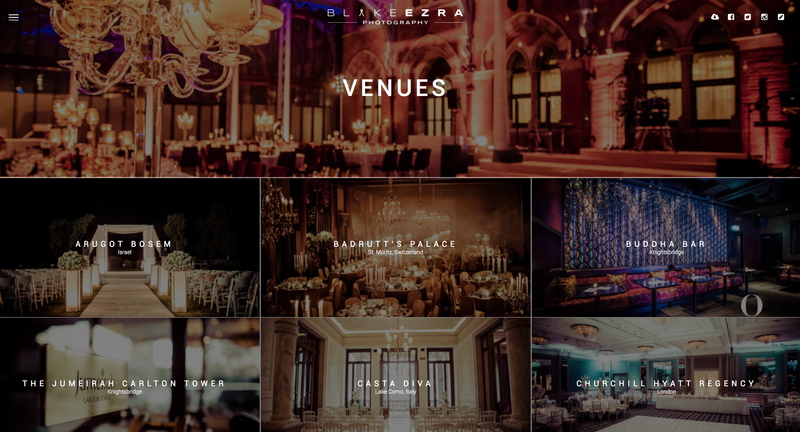 It includes a whole section dedicated to showcasing each of the top 50 venues we photograph events at, with some of our top images from amazing days spent at each venue. We are privileged to often work at some of the most prestigious venues in Europe… internationally acclaimed locations fit for (and frequented by) Royalty. We don’t take this privilege for granted. Beyond these great new features, it includes guidance for those in the midst of planning a wedding, as well as an Online Shop where Limited Edition prints are available to purchase. In the coming months, we’ll also be introducing a ‘Photography Tips’ section with small nuggets of guidance from the whole team, as well as e-publishing our new lifestyle magazine which is set to be launched this year. Our team will have photographed over 200 events in 2015, at each one striving to create the best set of images we have ever produced. 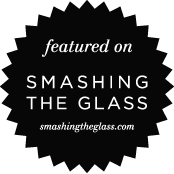 This website attempts to showcase everything we do, and more. 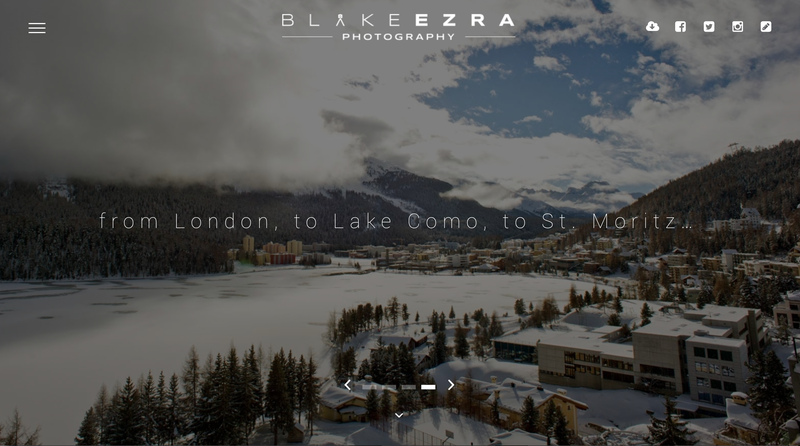 Please take a look, and please e-mail our HQ on info@blakeezraphotography.com if you have any feedback on our new site, or if there are any additional features you’d like to see. Big thanks go to the brilliant team at Rapidz for creating our new online home.